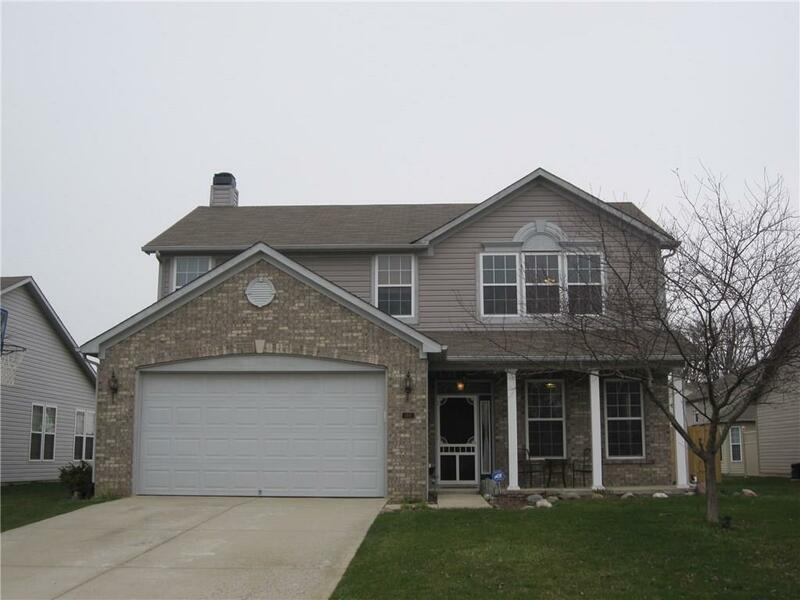 Lovely two story with 3 bedrooms and 2 and a half baths in Copeland Farms! 9' foot ceilings, formal living room, family room, eat-in kitchen with mahogany cabinets, pantry, breakfast area. Master bedroom has walk-in closet, tub/shower. Laundry room is up. All bedrooms plus loft are upstairs. Privacy fenced back yard new '17. Irrigation system. Deck refinished '17. New flooring in both baths and laundry. 2 car attached garage. Utility sink in garage. Close to schools, shopping, dining. All major kitchen appliances included. You won't be disappointed!